Press related to: ​Bagge, L.E., Kinsey, S.T., and Johnsen, S. (2017). Transparent anemone shrimp (Ancylomenes pedersoni) become opaque after exercise and physiological stress in correlation with increased hemolymph perfusion. Journal of Experimental Biology. 220: 4225 - 4233. Press related to: ​Bagge, L.E., Osborn, K.J., and Johnsen, S. (2016). Nanostructures and monolayers of spheres reduce surface reflections in hyperiid amphipods. Current Biology. 26: 3071-3076. Press related to: ​Netburn, A.N., Bush, S., Djurhuus, A., Fernandez, J., Hoffman, C.L., Kinsey, J.D., McVeigh, D., Twing, K.I., and Bagge, L.E. (2017). First HOV Alvin study of the pelagic environment at Hydrographer Canyon (NW Atlantic). 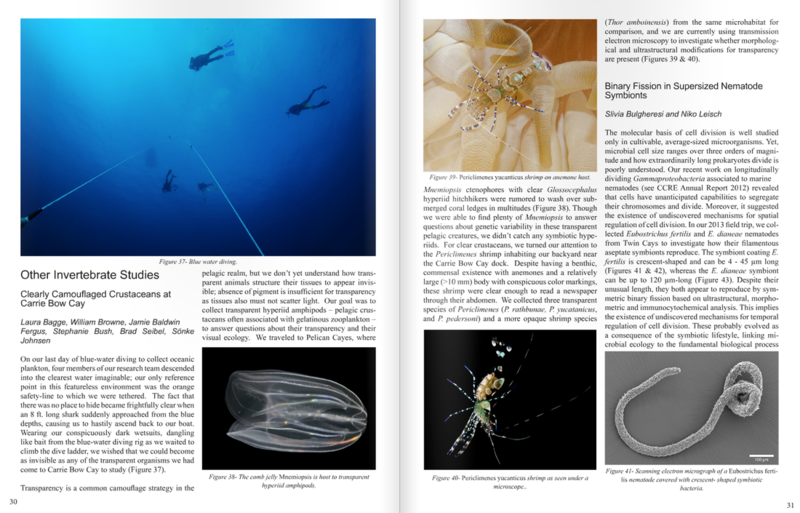 Deep Sea Research Part II:Topical Studies in Oceanography. 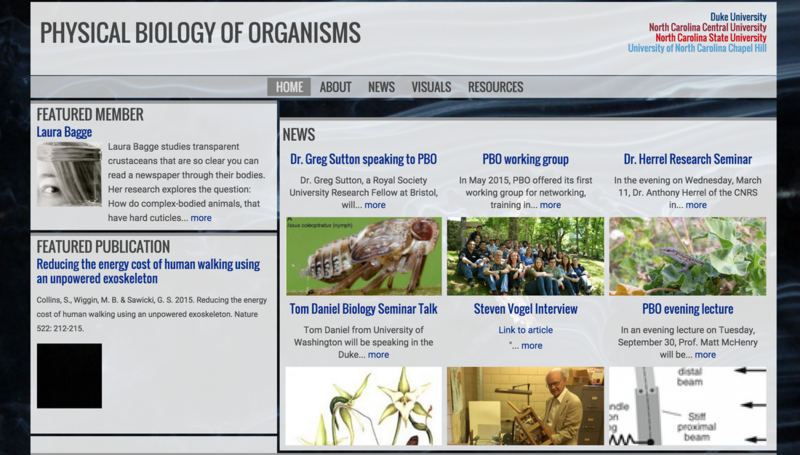 Thank you to all my collaborators and funding sources for highlighting some of my work!